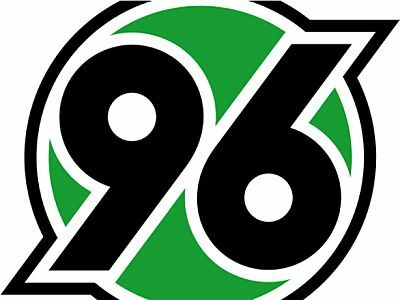 Burnley’s pre-season schedule has been completed and will end on Saturday 5th August with a home game against newly promoted Bundesliga club Hannover 96; they are a club we came close to playing in European competition just over half a century ago. There were three European competitions around back in 1966. The league champions qualified for the European Cup while the FA Cup winners entered the European Cup Winners Cup. 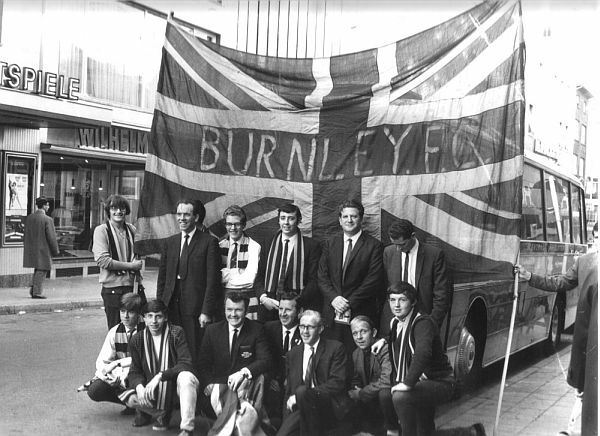 The third competition was the Inter Cities Fairs Cup, a competition which Burnley had been ineligible for in previous years due to it being restricted to clubs in cities with trade fairs. The rules had cost us more than once which meant our only competitive experience in Europe had come in the European Cup of 1960/61. But in 1966, we got the backing of the Football League who nominated us, along with Leeds and West Brom, to be our representatives for the 1966/67 season. It’s difficult to believe with how things work now, but on Saturday 25th June, manager Harry Potts made his way to Estoril in Portugal for the draw yet we still weren’t certain of having a place. A total of 70 clubs had applied, with support from their leagues, but a limit of 48 meant 22 would be disappointed. Two of the disappointed 22 were AC Milan and Manchester United; both of them were placed on a reserve list. The good news quickly filtered through that we were in and that we would play Hannover 96 from West Germany in the first round with the winners to face Utrecht (Netherlands) or Basel (Switzerland) in round two. Chairman Bob Lord said it was an honour that a small town like Burnley should have a team fit to rank with those from the major cities of Europe, but, Lord being Lord, he didn’t miss out on the opportunity to have a go at those he felt weren’t fully supportive. Just a few weeks earlier, our home game against Leeds had been attended by Viscount Montgomery of Alamein. Lord had been upset that the local council had only provided a small luncheon party for the visit and he took the opportunity to hit back. “It is not for me to say what they should do but I don’t think they do anything to enhance and build up the club in the eyes of the public,” he blasted. The draw meant a clash between teams managed by two good friends in Harry Potts and Helmut Kronsbein, and their friendship had already led to Burnley arranging a pre-season game in Hannover during a tour of West Germany. Kronsbein was a regular visitor to Burnley and almost immediately was singing the praises of Alex Elder, Gordon Harris, Brian O’Neil and Ralph Coates who he described as being among the best young players around. Club secretary Albert Maddox revealed that the club hadn’t decided whether they would play the home leg or the away leg first. He added that the club were still to decide whether there would be an increase from regular league prices with Lord claiming he was against it but thought his fellow directors might out vote him. There was some real excitement among the Burnley fans to be involved in a competition that also included Porto, Barcelona, Valencia, Napoli, Red Star Belgrade, Benfica and Juventus. Burnley went off to West Germany for the pre-season tour during the first week in August. Ralph Coates scored in the 1-1 draw at Hannover and we followed that up with another 1-1 draw against Offenbach Kickers, with Brian Miller scoring our goal, before ending with a 5-0 defeat against TSV 1860 Munich. By the time we got home, our Fairs Cup tie was no longer against Hannover. Vfb Stuttgart lodged a complaint having missed out on a place, claiming they should have been considered ahead of Hannover due to them having finished the Bundesliga season one place ahead of them. They did deal with it; out went Hannover and in came Stuttgart. Not only that, our potential second round tie against either Utrecht of Basel went out of the window. The found themselves paired with West Brom with Burnley to face Swiss club Lausanne Sports, who had a bye in the first round, in round two. All that was left was to determine who played first, but, embarrassingly, Maddox had got the rules wrong. We wanted to play away first but the rules stated that if drawn out first you played the first leg at home unless both clubs agreed otherwise. As it happens, both clubs did agree otherwise. Stuttgart wanted to play at home first to avoid a clash with a beer festival taking place at the time of the second leg. Football and beer not allowed to happen at the same time, whatever next? Burnley were back in Europe but we weren’t to play Hannover 96 after all and our game against them in August will be the first time the two clubs have met since that friendly in Hannover in 1966.